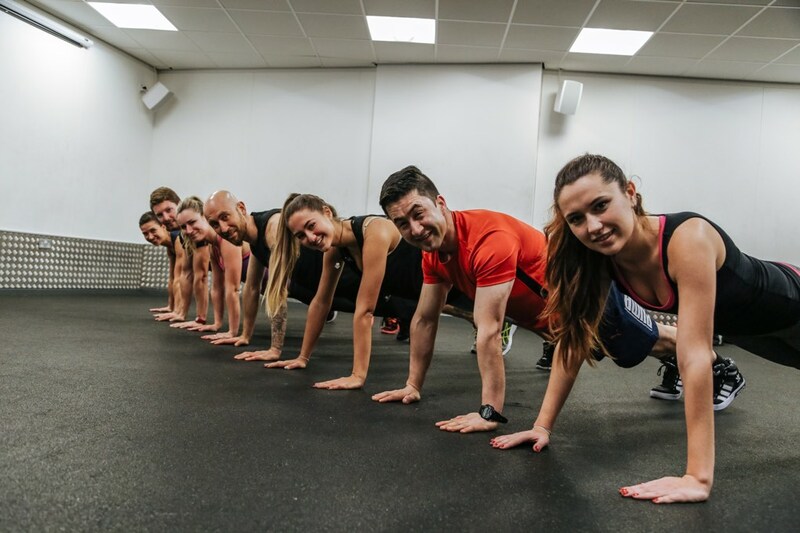 If you and a friend or family member have similar fitness levels and enjoy working out together, group training is the perfect way to reach your goals quickly! 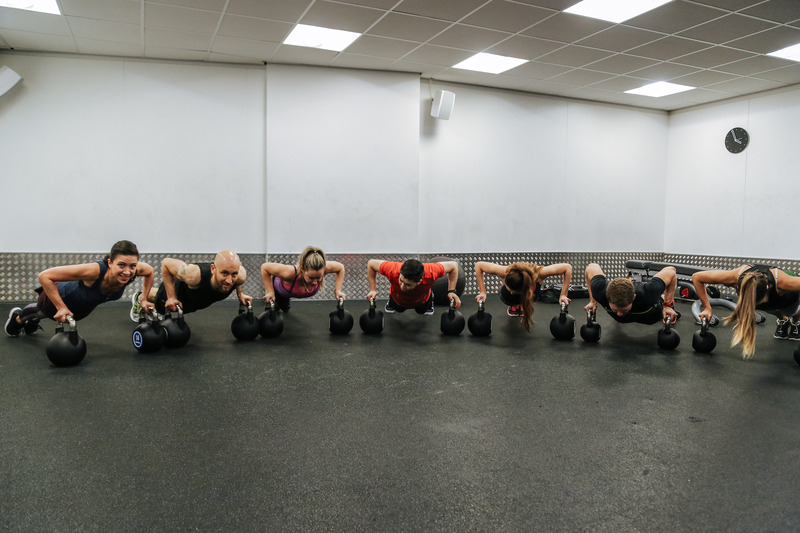 We offer personalised group training, and not only do you benefit from tailored training whilst having fun with a buddy, you split the cost making it a cost-effective way to do personal training. Catchy music, fast-paced moves and an Instructor with a seemingly endless amount of energy – if you’re ever in need of a pick-me-up, group training classes are your best source of motivation. Having other people exercising alongside you can also give you the boost you need to keep moving – nobody likes falling behind, right? When you’re working out, having a consistent or well-structured plan in place is a must to see results. 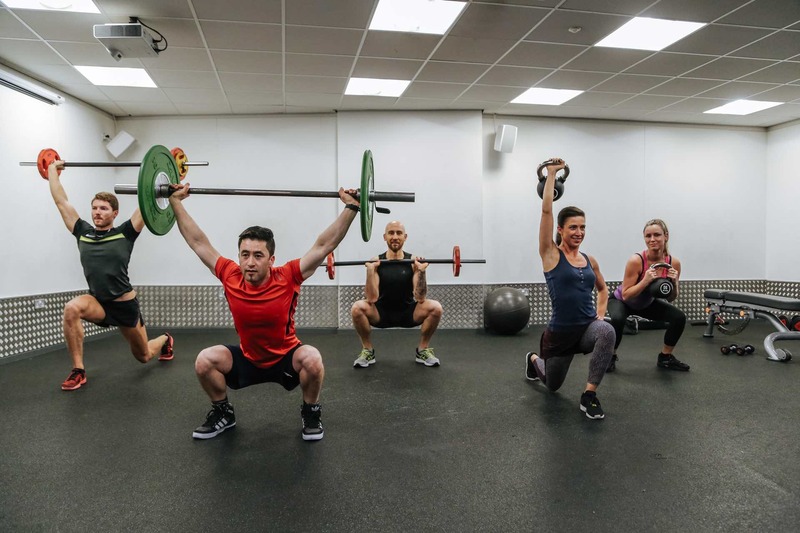 Combining group training sessions into your weekly workout routine will give you a structured foundation from which to build strength, lose weight or tone your body. Just like personal training, group training sessions hold you accountable for turning up and putting 100% effort into your workout. That sense of accountability you feel is what will prevent you from staying put inside and putting on another episode of Game of Thrones. Exposure to a fun and social environment is why many people prefer group training to a lone gym session. The variety of exercises you undertake and the camaraderie between your fellow exercise participants makes group training.